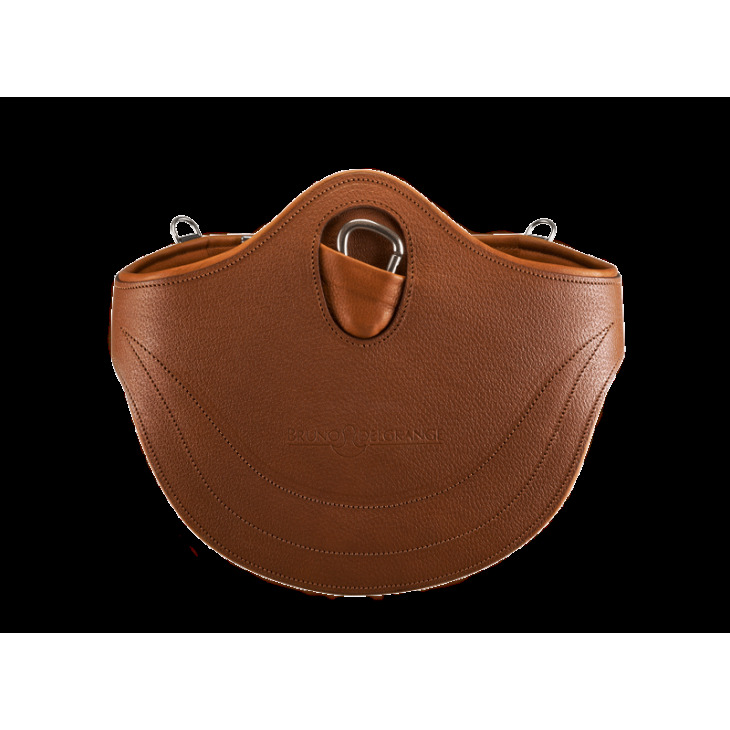 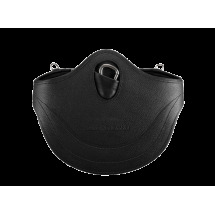 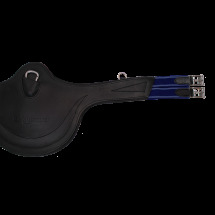 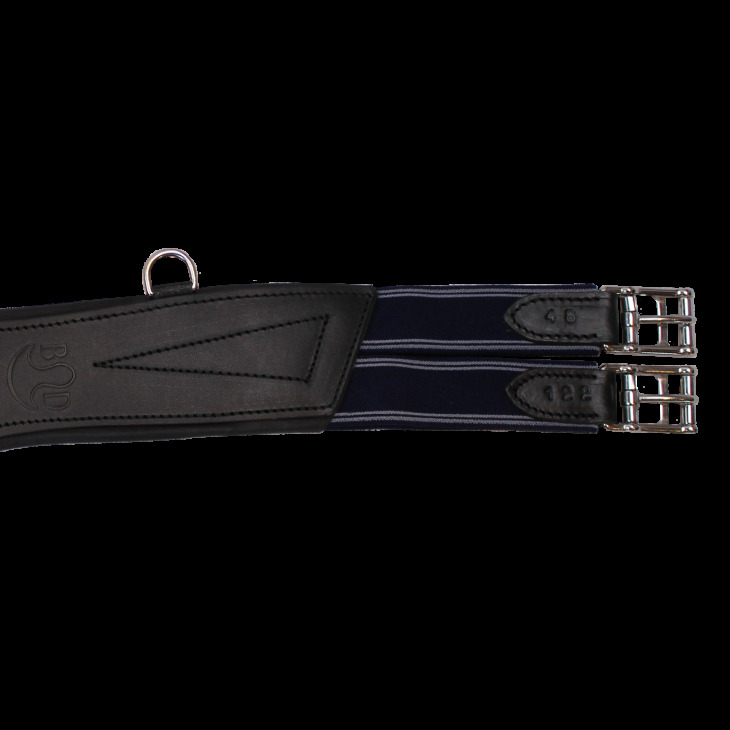 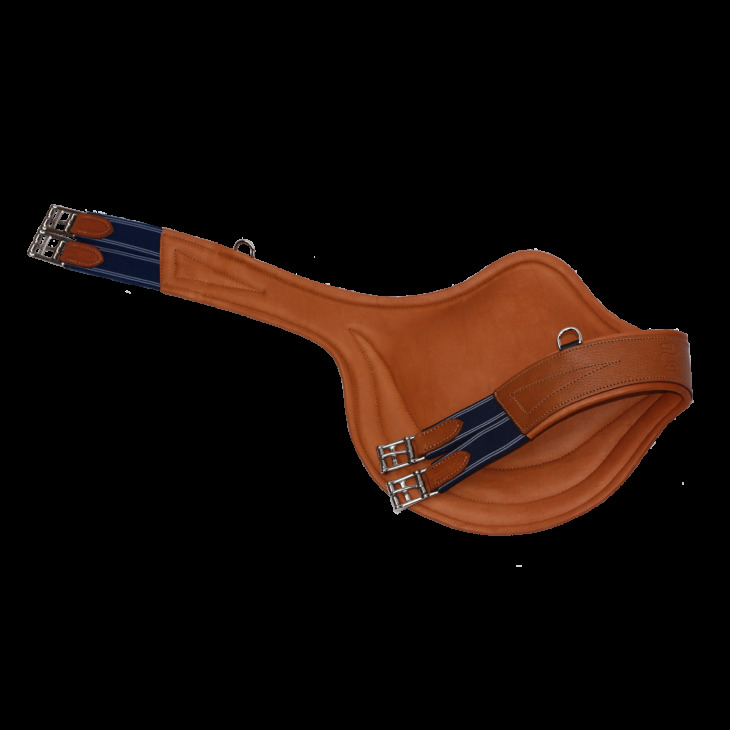 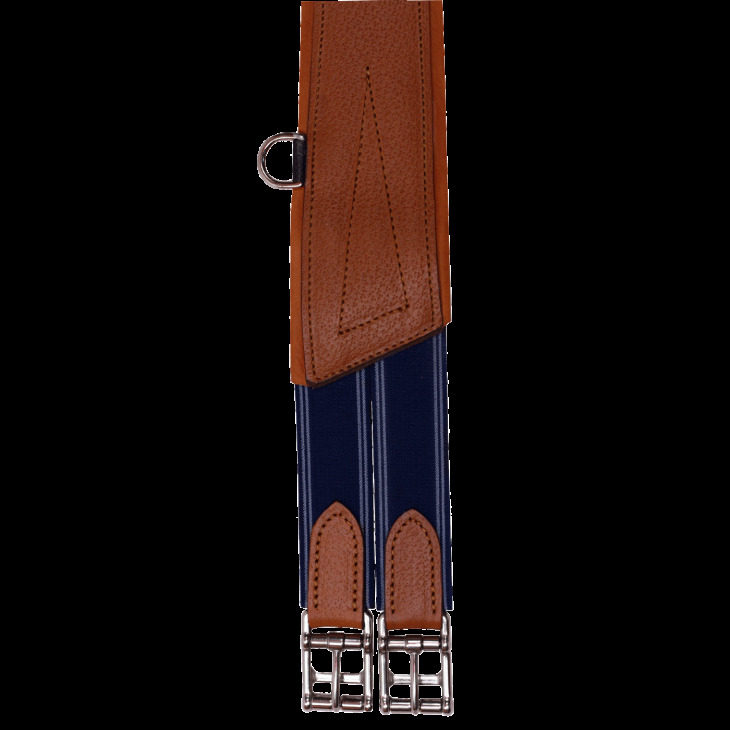 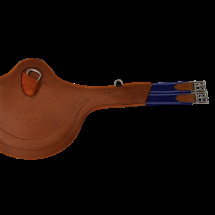 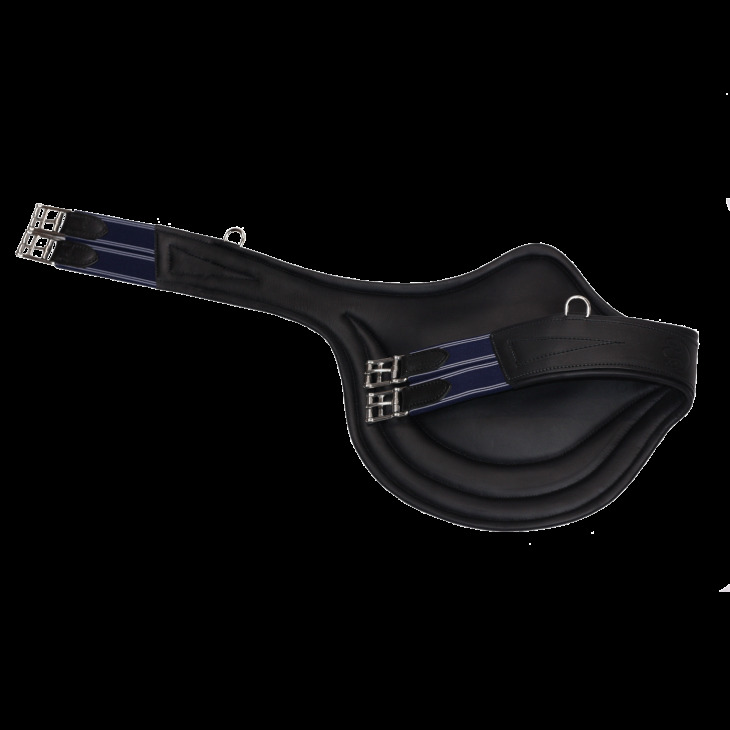 Bruno Delgrange’s belly guard girth is made from full-grain leather and designed to ensure maximum shock absorption while providing comfort to the horse. 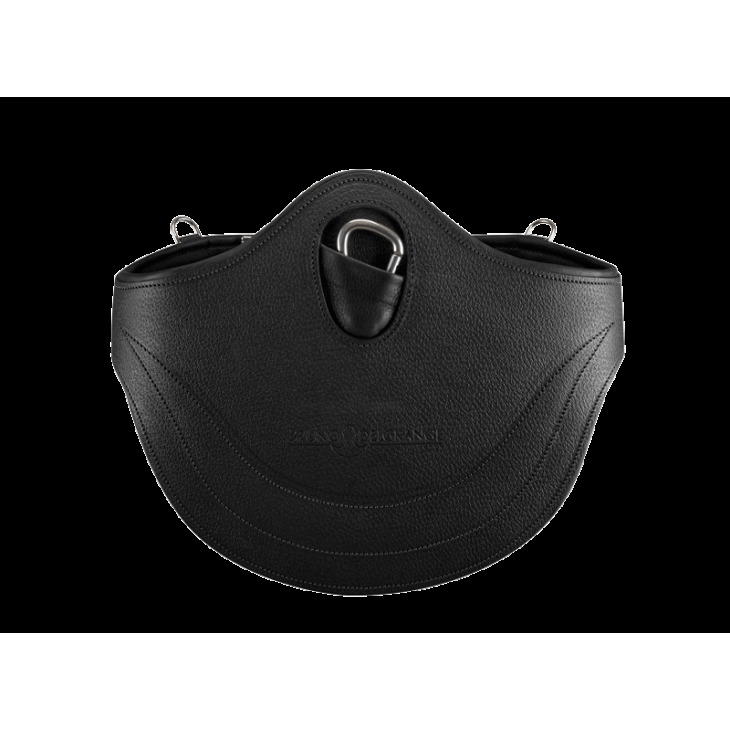 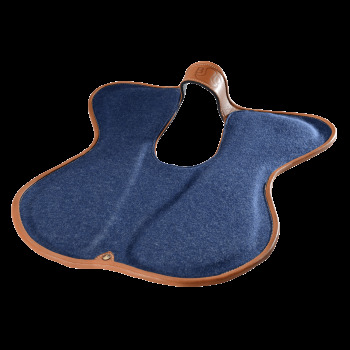 Its ergonomic shape will guarantee your horse’s freedom of movement thanks to its memory foam reinforcement. 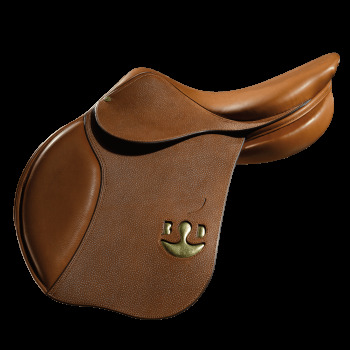 It has a central, snap hook, with a “D” on each side to attach your reins. 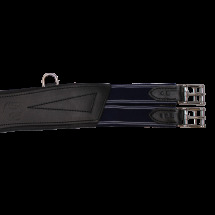 For your comfort, all our girths have a semi-automatic strapping system.